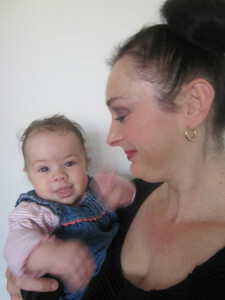 This entry was posted in Baby, Top tips and tagged Dressing baby without tears by Mamasim. Bookmark the permalink. It’s usually the simple solutions that work!